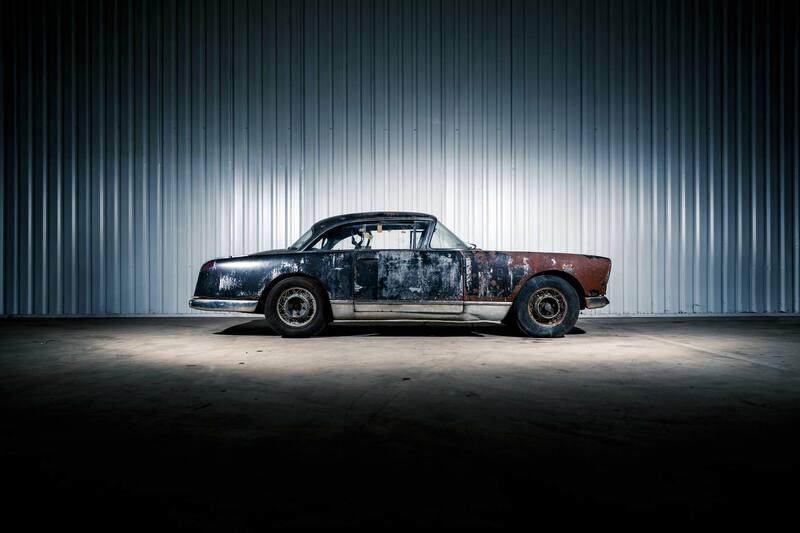 We have several Facel Vega FV/HK500 projects available for restoration. 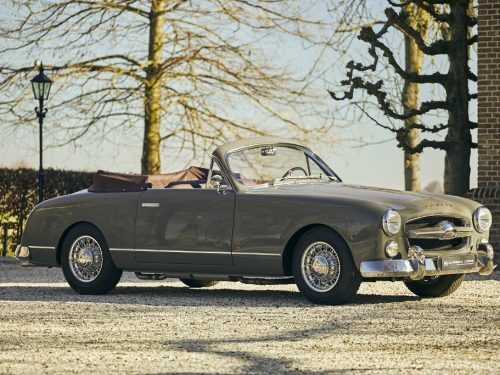 An great opportunity to restore a Facel Vega to your own wishes. 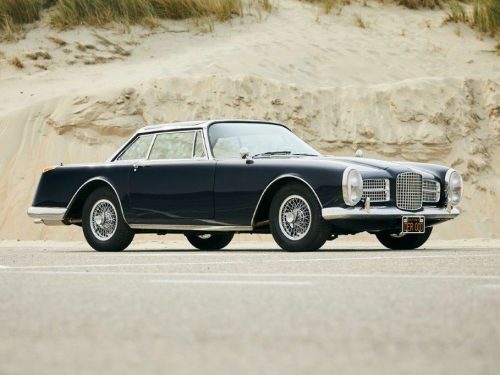 So you could choose your interior and exterior color and other specifications. 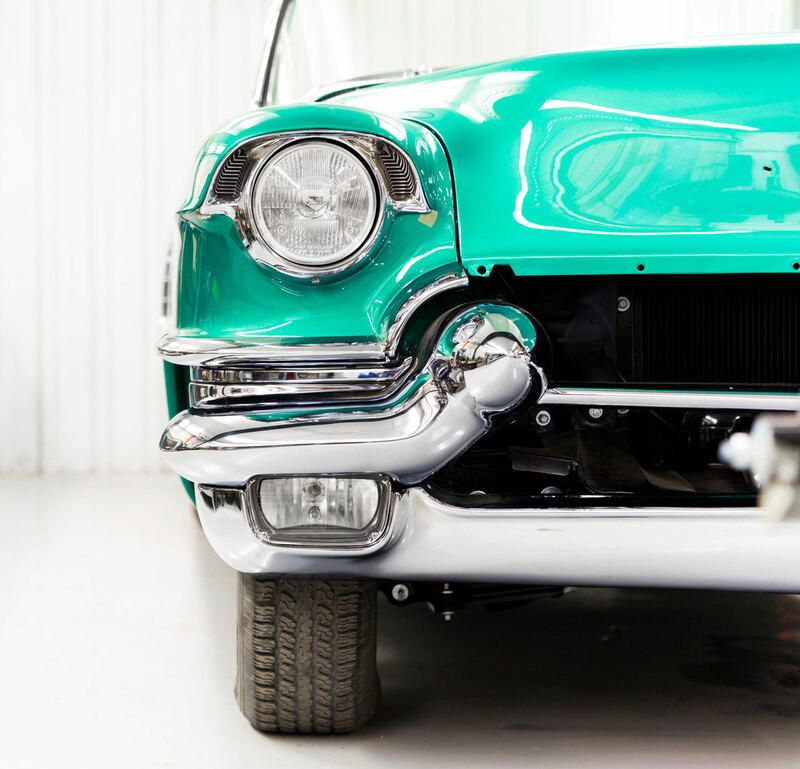 We also have restoration projects available which you could restore by yourself. 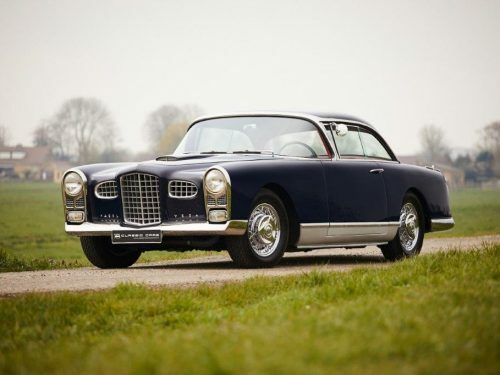 Take a look at the Sales collection on our website to see some finished Facel Vega’s. Feel free to contact as for more information.